Twitter: Have a random thought? Take it to Twitter. Twitter is for quick thoughts which correspond with short sentences. Essentially, you are giving your followers a glimpse into your mind and day-to-day in a few short characters. 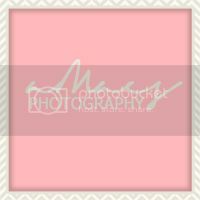 Instagram: Have a cool picture moment in your day-to-day that you would like to highlight? Then, take it to Instagram. If you want to highlight 1-4 picture moments in your day then Instagram is the perfect social media outlet. Instagram is about photo sharing so applying hashtags and cool yet natural filters are the greatest way to get your photos gaining more visibility. Facebook: Too long for Twitter? Not "cool" enough for Instagram? Facebook is your friend in this situation. Facebook is your journal; pictures, words, quotes, videos-they all belong on Facebook. Unlike Instagram where you can only post so much throughout the day before you're exhausting your audience, Facebook welcomes posts at any frequency. Snapchat: Want to show your day-to-day in pictures and video form but you don't want it to stick around for too long? Then, Snapchat has you covered. Snapchat is a great way to show your friends and family what you're up to in that given moment. The footage does not stick around for longer than 24 hours so you feel like you're starting a whole new social media platform every day that you post to it. Very addicting! If you're like us, many of our friends favor certain social media outlets more than others so you might find yourself on one or two more than the other. What's important is that if you're going to have multiple social media outlets, be sure to find a balance on maintaining them. Since you don't know which ones your friends are on more, keep each outlet exciting! Snapchat is one of our favorite apps for many reasons! It's the perfect way to share with your friends and family your day-to-day without feeling like you're blowing up their newsfeed. But, like most apps, Snapchat is pretty addicting. As much as you don't want to press your finger down on your friend's latest snap, you really can't help yourself. Considering how time consuming this app is, it's important to make it worthwhile so that your friends and family are viewing quality Snaps from you. 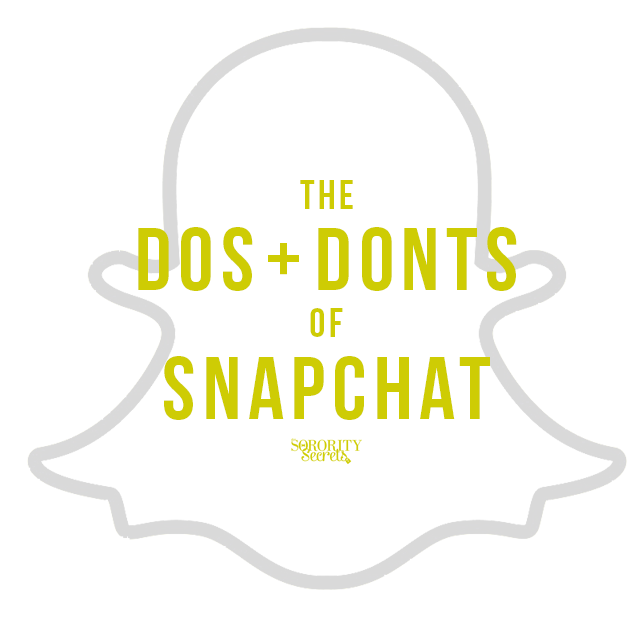 Therefore, we have created a list of Dos and Donts when it comes to Snapchat. 1) Like any storyline, have a beginning, middle, and end. In other words, if you're going to Snap about your haircut, make the story of it fun. Snap yourself with your hair before and your hair after. That's much more interesting than just a picture of your new hair. 2) If you're going to snap a photo of an object, make it quick. Making a still object go for 10-15 seconds is totally unnecessary in the Snapchat world. 3) Please, no selfies all day long. Leave that for Instagram! 4) Have fun with the filters! 5) If you're trying to grow your audience, then Snap every day. 6) Keep it clean! Once the internet gets a hold of a picture of yours, there is no telling where it can end up. Although Snapchat notifies you when someone has screenshot an image you've shared, that doesn't stop them from using it. 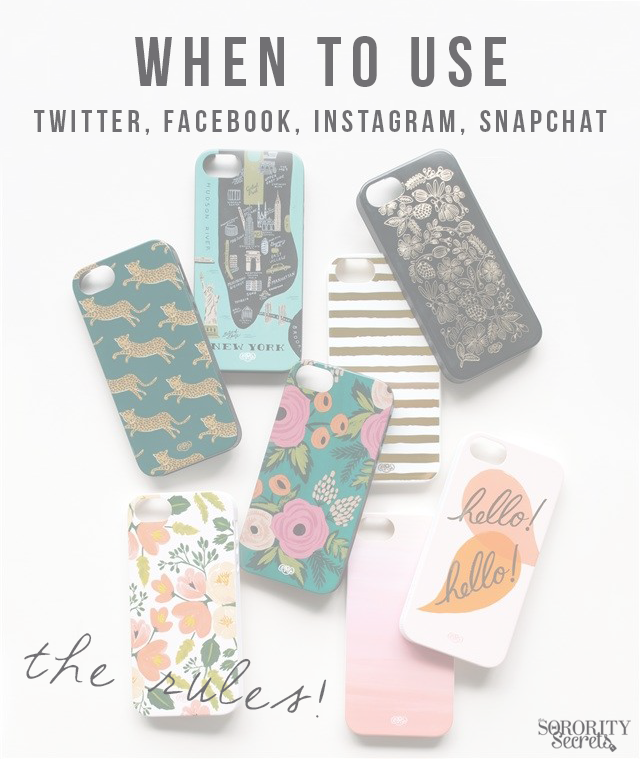 7) Keep your Snaps different each day. Nobody wants to see every angle of your dog every minute of the day (haha!). If you can't hold back, then keep the repeat snaps for your BFFs. What are some suggestions you have when it comes to utilizing Snapchat? Share with us below!